Adopt high power LED as light source. Products use die-casted aluminum for body and stainless steel surface, sealed by silicone rubber. 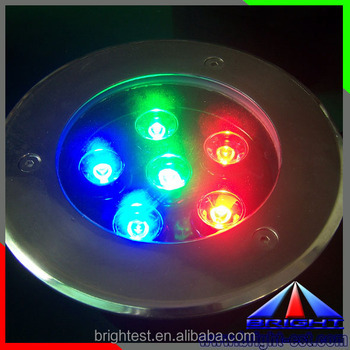 Super power LED chip ensure high brightness.